a rarity when dialects are usually only mentioned when they've been poorly executed. 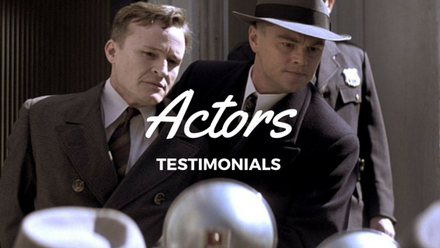 "When I was cast in Clint Eastwood's film "J. Edgar" as a German who'd spent eight years in the Bronx, I knew I'd need a pretty amazing dialect coach to help me pull it off! Jennifer came highly recommended and she did not disappoint. Not only does she make you feel completely at ease, but her attention to detail; her research; her ear for accents; her ability for not only hearing but speaking accents - are all second to none. Could not have done it without her." "I have known and worked with Jennifer on various productions since 1998 both as an actor and as a voice/dialect coach. Her skill in both these areas is outstanding. Her passionate and energetic work ethic excites the actor into a determination and constant mastership over voice and dialect. And she paces the notes, suggestions and exercises so as to create a reality of constant, satisfying progress ... but never overload. Jennifer is an utter pleasure to work with because of her exciting, detailed, tireless and zealous love of the actor, the craft and the voice." "I found her to be a very thorough and proficient teacher with a positive and friendly manner. She not only gives clear and constructive information and feedback, but also integrates the dialect with work on the character itself, which I found to be enormously helpful. Feedback from the production team was very positive. They thought the accent was flawless and perfectly suited to the character. As a dialect coach I can't recommend her highly enough, and have already done so to anyone who asks." Worked as Dialect and Foreign Languages Coach on over 19 productions for the company. "Jennifer White has an excellent understanding not only of dialects from around the world but an enviable ability to draw excellent results from the actors she works with. She also recognises their strengths and weaknesses, in no way making any actor feel uncomfortable about their skills." "Jennifer has shown herself to be a fine dialect resource for actors, directors and producers, and her commitment and expertise is a huge benefit to the industry as a whole. She brings not only her grace and sense of humour but also the resources of an expert in accent and dialect and the sensibilities of an actor. 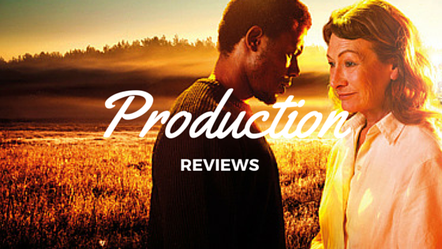 The understanding of process and the actor's needs are unique to Jennifer and an invaluable asset to a company." 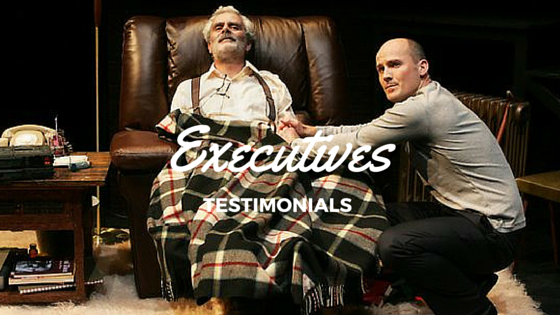 "She proved to be an invaluable company member, due to her professional and friendly work ethic. Jennifer was well liked by the cast and production team as she was always dedicated, reliable and respectful. It would have been difficult to find someone else with all the qualities she brings to the team. I follow Jennifer's career with pride and wish her great success in her personal and professional life." "Jennifer has been a valued colleague of the Performance staff and equally respected by her students. She has a depth of embodied knowledge about the performer's voice and specifically the pedagogy of accents and dialects. Jennifer is a fine teacher, skilled in practice, and perhaps most importantly she effortlessly instils a joy of learning in her workplace." ​Jennifer was booked by leading events planning company Out There Productions as the Foreign Languages Coach for the Opening Ceremony of the Netball World Cup, Sydney Olympic Park 2015. She taught Australian choir VOX to pronounce 7 non-English National Anthems, encompassing 10 languages: Malawi, New Zealand, Samoa, Singapore, South Africa, Sri Lanka and Wales. This was the second time she'd worked for Out There Productions. Previously she was the Voice and Presentations Coach for World Youth Day, Sydney 2008, where she coached the presenters of all internationally televised events including the Opening Ceremony, Welcome Concert, Papal Arrival, and Evening Vigil with Pope Benedict XVI. 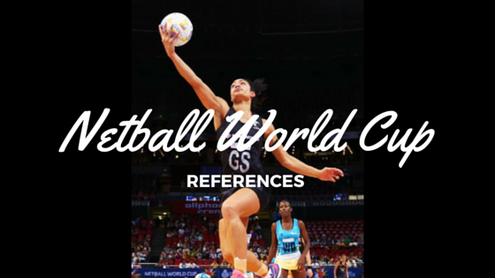 "The Netball World Cup is the largest netball tournament in the world, and Sydney hosted it in 2015 at Sydney Olympic Park for the first time in 25 years. The tournament broke the world record of the largest live and broadcast audience for the sport, and overall was an exceptional success. We had the challenge of presenting the 16 national anthems on the first day of competition, and wanted to create a special moment for each and every competing team. We worked with VOX Youth Philharmonic Choir to perform each accapella anthem live, with musical direction by Elizabeth Scott and arrangements by Luke Byrne. It was a huge ask for the choir to perform the anthems in language, 11 in all, and they could not have done it without Jennifer White. I don't know anyone else in the industry that has the performance, vocal, musical, accent, language and dialect interest, knowledge and experience to have made this project so successful other than Jennifer White, and I am so grateful for her excellent contribution. As always, she was a delight to work with, a consummate professional, and her passion for her work is inspiring."